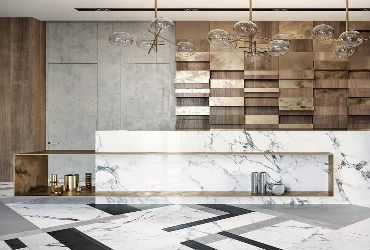 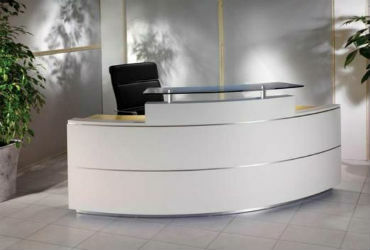 Office always needs a very good and at the same time very attractive furniture which would suit the office design at the same time it should also take only space which is allotted to it. 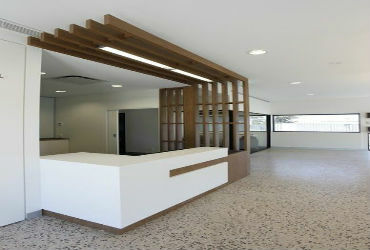 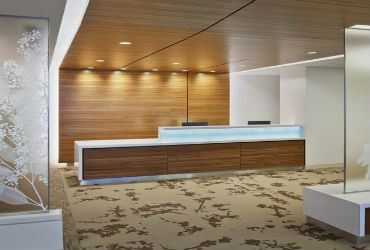 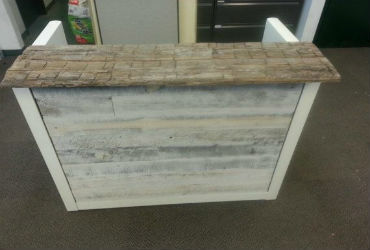 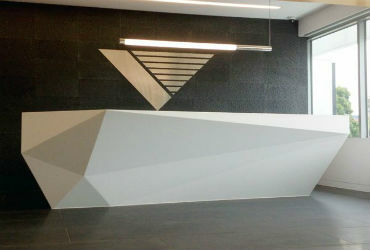 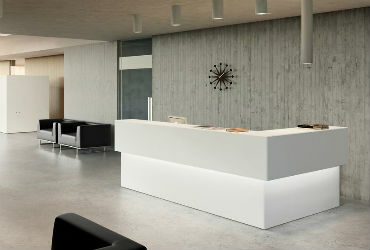 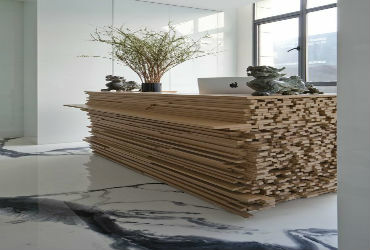 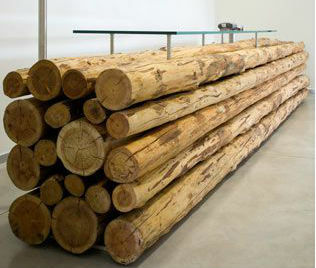 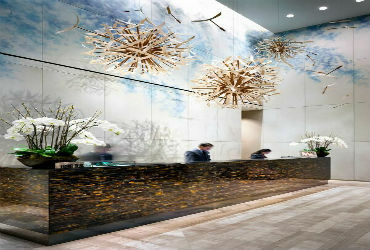 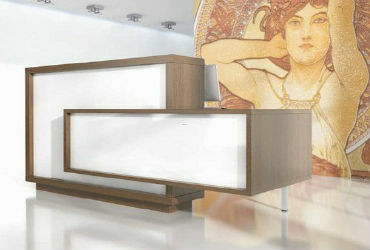 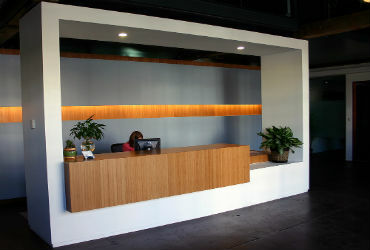 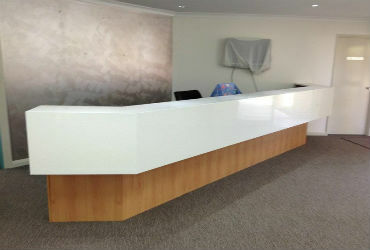 Reception Furniture is also a major and important furniture where every client, customer and other visitors are welcomed. 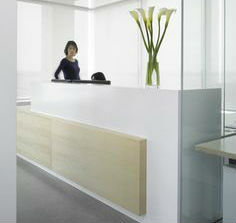 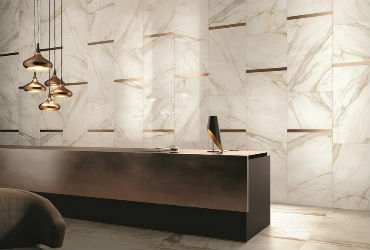 It is the place where every individual will get the first impression of your office. 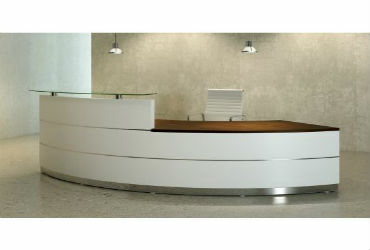 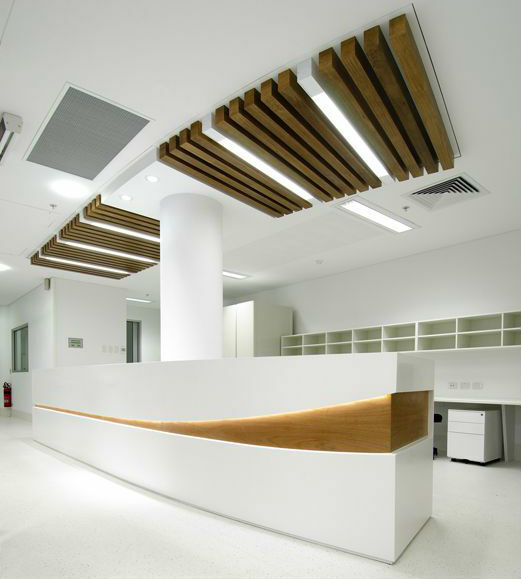 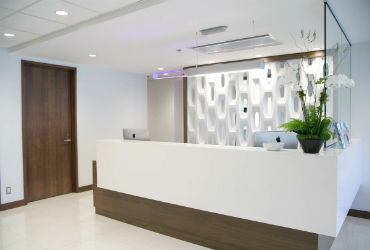 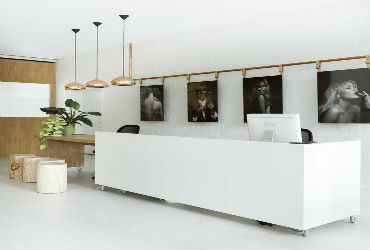 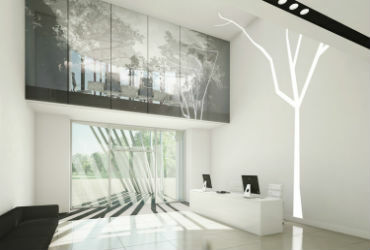 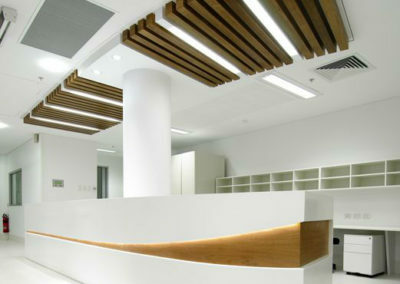 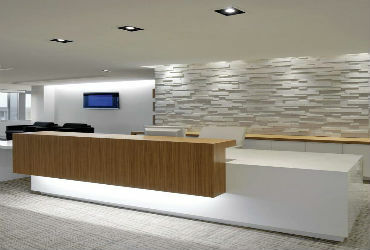 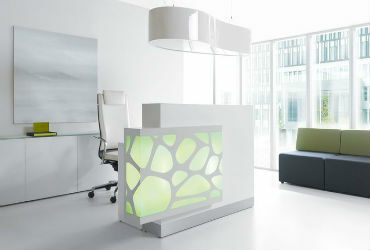 Get the best impression for your office by choosing the best Reception Furniture with us.